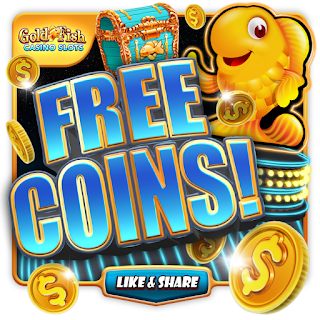 We love to create new Gold Fish Casino Slots forum categories for you to post. Any Idea? 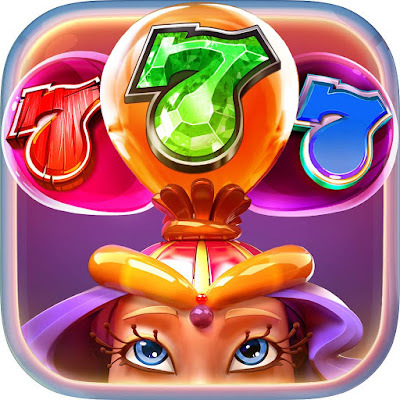 GameHunters.Club is a Fan Base Site and is not endorsed by or affiliated by Gold Fish Casino Slots.